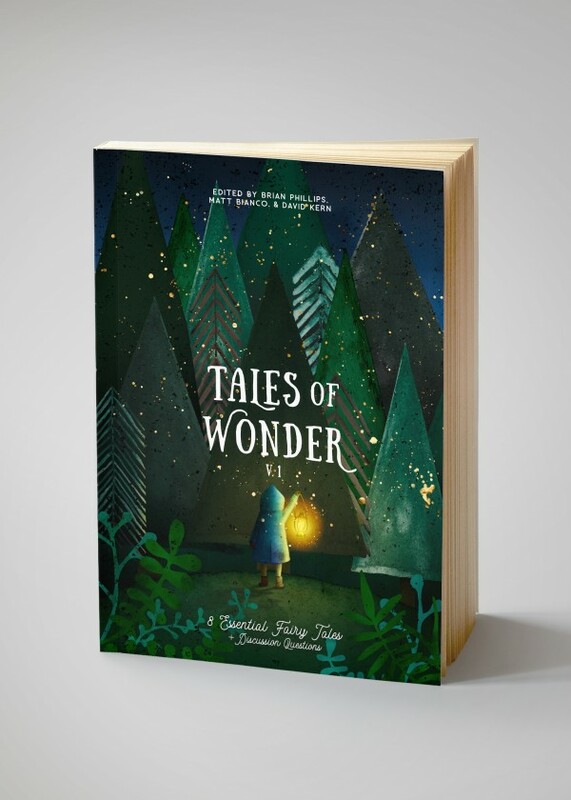 Tales of Wonder provides parents and teachers a wonderful resource to use as they enjoy fairy tales with their students and children. 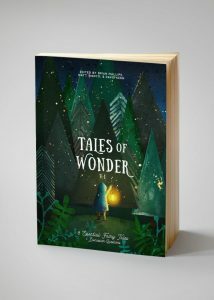 *Tales of Wonder, volume 1 edited by Brian Phillips, Matthew Bianco, and David Kern. CiRCE Institute Publishing, 2018. 130 pages. We ought to embrace the power of storytelling. Our children need truths embodied in characters and in their lives. Our children are also especially capable–praise be to you, O Lord–of identifying the truths embodied in those stories. Tales of Wonder makes a bold claim: it contains 8 “essential” fairy tales. What are those essential tales? Cinderella, Little Red Riding Hood, Rapunzel, Beauty and the Beast, Hansel and Gretel, Rumpelstiltskin, Snow White, and The Little Mermaid. To be fair, the editors do not claim these are the only 8 essential tales, but rather they are 8 of the essential tales. In short: fairy tales themselves are essential, not just for our literary development, but for the development of our moral imagination. Each story is nicely retold and, of special benefit to those new to reading aloud, broken up by questions to ask as you read the story. At the end of the story, though, comes the real benefit: discussion questions! These are not “academic” questions, per se; rather, they are the same types of questions we here at Redeemed Reader love to ask when we post discussion questions. In fact, one of the questions for Cinderella is one we explored in our own giant investigation of this tale several years ago: the role of clothing in the story. There is also a “Listening for Echoes” set of questions that directs readers back to the same thematic elements in Scripture, the original fairy tale of a prince that woos his bride, rescuing and saving her from ultimate destruction. Praise be to the Lord. 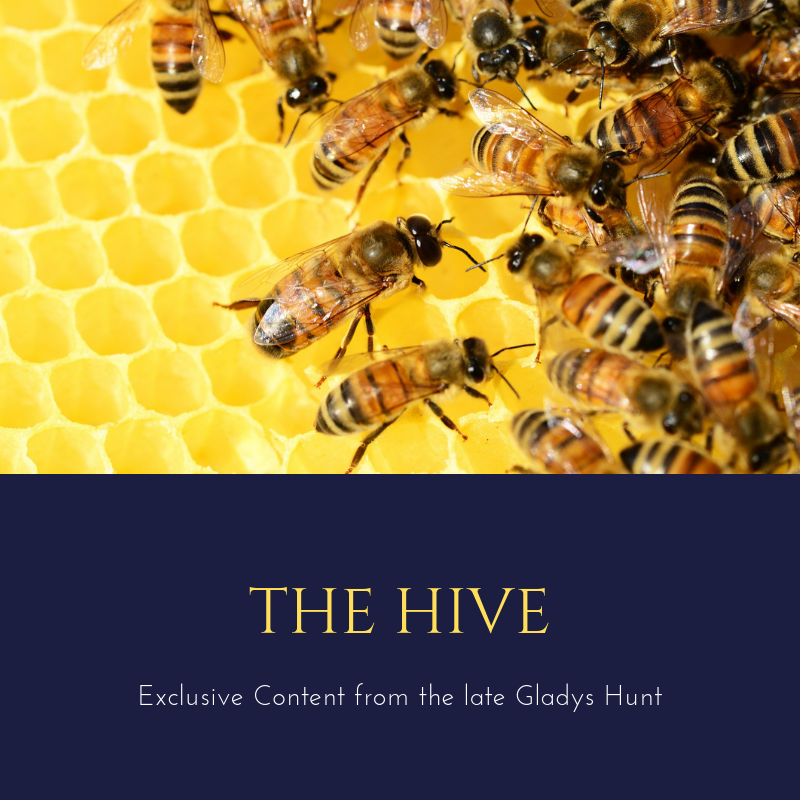 Book is available via the CiRCE website. For more fairy tale fun, we invite you to explore our Cinderella and Beauty and the Beast read alongs. *indicates a starred review. This book was provided free from the publisher in return for a fair review. Image from the CiRCE website.